Running your own business, regardless of the scale of your operations, requires you to place a certain amount of effort, time and resources into your online marketing campaigns if you truly want your company to have an edge over your competition, and the online marketing world can be a fast paced one. Unfortunately, the work involved in this regard can be substantial. So much so, in fact, that very few people can actually afford to commit the right resources and efforts to the cause. Even for those businesses with a large staff-base and collection of skill sets, this can still be a challenge. For this reason, many businesses prefer to outsource their SEO efforts to professional agencies, but for those that don’t, there are many great tools available online which can make SEO all the easier to keep streamlined. These tools are perfect for anyone running their own online marketing campaign since they do all the hard work like analytics and keyword research for you; meaning you can spend more of your precious time running your own business. SEMrush is a fantastic tool for handling link building profiles as well as keyword research. The tool is so good at these two jobs that the data it produces in these areas can be compared to determine if a site is in good health or not. For instance, if it reports that there are a high number of backlinks creating domain authority but very few keyword rankings, the site may very well have been penalised. Many digital marketing experts in Sydney like Digital Search Group use this tool as their right hand man, so why wouldn’t you? It makes getting started easier, but is also the perfect tool for staying on top of your campaign’s performance, to ensure that you are continually handling SEO properly. Authority Labs is a wonderful tool for tracking the continual popularity and ranking of certain keywords, offering the data to you in an easy to understand graphical representation. The tool also allows you to analyse multiple sites at once, meaning you can keep a close eye on your competition. This makes it perfect for keeping up with trends in your industry, and to help you bid for keywords that are popular and relevant to your field. SpyFu is an excellent tool for managing and analysing pay-per-click keywords as well as organic ones, making it the perfect partner for your AdWords campaigns as well as those that manage organic traffic. It allows you to conduct analysis on keywords and phrases that your site is currently running as well as providing you with a comprehensive history of keyword rankings; allowing you to track SEO movements, make predictions and take advantage of the patterns of changes that may arise in the data to give you an edge. Majestic is great for keeping your finger on the pulse of the flow of metrics, a task often far too complicated to be conducted properly without the aid of tools. It helps you keep track of trust flow, backlinks, domain referrals, incoming IPs and subnets for your website. For those that opt for the help of digital marketing agencies that can assist you with metrics, this is the exact kind of service that can make or break your campaign. 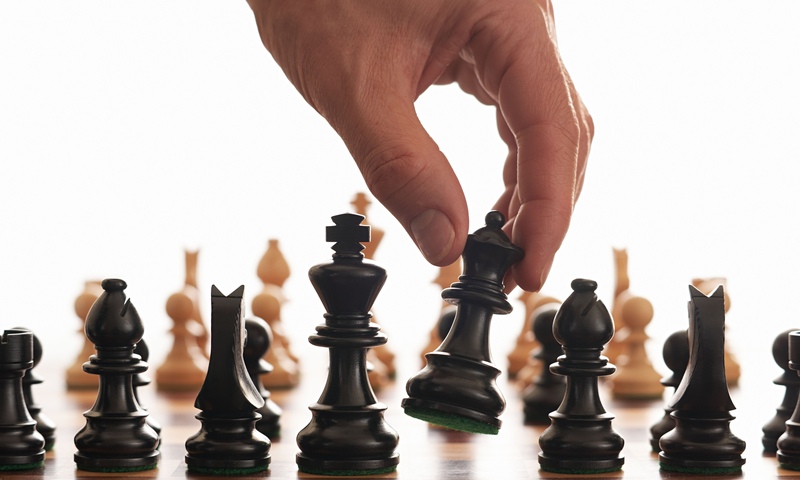 Using this tool to track the movements, successes and shortfalls of your campaign will make it easier to run things more efficiently, and to obtain and analyse crucial data on the performance of your strategy. The rebound SEO hub, Moz.com are a leading source of information and research when it comes to search engine optimisation, and they have released a handful of tools to make the going better for campaigns. Each of these tools are specifically suited to streamline your campaign by making them easier to manage, more automated, and simpler to track and recover feedback on your campaign’s performance. All of these tools can be tested out for 30 days before you need to purchase them, reducing the risk of investing in tools that you are unsure of. Open Site Explorer: Open Site Explorer is a fantastic tool for assisting you with the management of your backlink profile. It will allow you to conduct research on which backlinks you are missing, which of them can be focused on for more benefit, and to determine those which are harming your campaign, so that they can be removed. This tool will help you build and sustain a strong inbound link profile with minimal effort. Keyword Explorer: Keyword research can be a lengthy process, and often enough you can miss the mark altogether, selecting phrases that end up driving minimal traffic to your sites or ones that end up burning out your budget on your AdWords campaigns. With Moz’s Keyword Explorer it is relatively easy to discover new keywords, prioritise them, and to adjust your campaign accordingly. It offers suggestions based on your input, helps you work with metrics, working from an incredibly large database made up of over half a billion well-researched keywords. The MozBar: Many SEO specialists would agree that a key requirement of an efficient campaign is to have a platform that allows you to manage, review and toggle it easily; and being SEO specialists themselves, Moz has designed the perfect utility for this. MozBar allows you to review the status of your campaign at a glance, allowing you to quickly access SEO metrics, create custom searches, determine the difficulty of ranking with a specific keyword, preview and validate authorship and to view metrics regarding social media efforts. It’s an all in one tool to make SEO that little bit easier, to ensure that you don’t miss a beat. The toolbar comes as a neatly packaged extension for either Google Chrome or Mozilla Firefox, meaning you don’t have to fuss and waste time with manual installations. Many of the tools available in the bar are free, however the metrics require a paid subscription to the website. Honestly, this is a tool that every SEO specialist, and their clients should have installed on their browsers; it is that powerful. With these handy tools in your utility belt, there is no reason why you should continue to struggle and waste time or resources on lengthy audits, vague information on your campaign’s progress, keyword research and analytics, competitor’s strategies and backlink profiles. Each of these tools has been designed to fulfil the functions of professionals in the field, and as such provide a valuable service to the SEO community. So when you would rather be expending your efforts on the other crucial areas of your business, give them a try today and find out which ones work best for you. If you would like further information on various tools and services which could turn your campaign around by making it more efficient, contact Digital Search Group or view their website for more information. 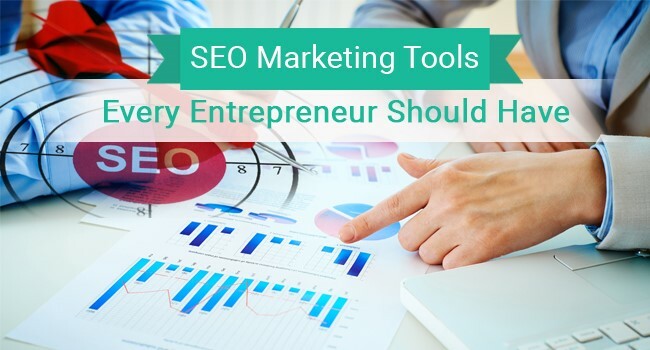 I have all of those tools in my toolkit and quite a few more too 🙂 Trying to do any type of Seo without them would be merely guessing about everything. A great tool that combines a lot of these tools is SerpWorx. It lets you see most of these metrics straight in the search results.